Great Family Neighborhood Great Schools Great House! One of the most affordable homes in the area this house is freshly painted, new flooring in the living area, Split Floor plan, high ceilings, breakfast bar in the kitchen and a lake view! 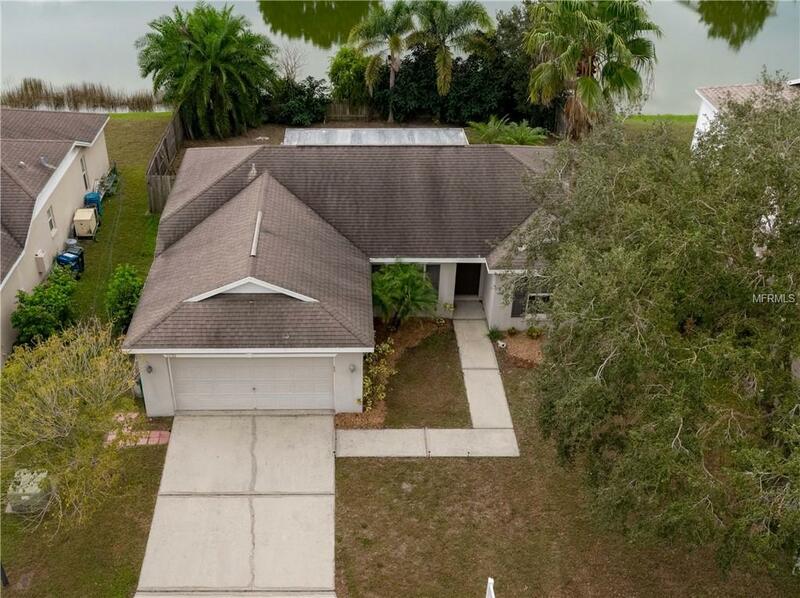 The large, screened in lanai room adjoins the fenced backyard facing the community lake providing privacy. This house wont last long hurry and you can be in before the holidays!